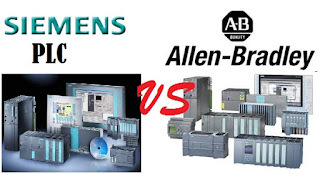 Allen Bradley vs Siemens PLCs is often a hot debate between the two PLC heavyweights. This is the reason I created this page. 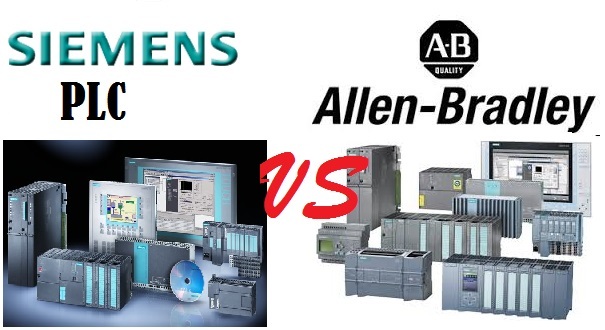 I think many of us PLC users out there would like to voice their experience regarding which is better. It could be that there is no clear winner but we aim to find out through the vast experience of all of you may have had in the past or maybe something you are putting together right now.